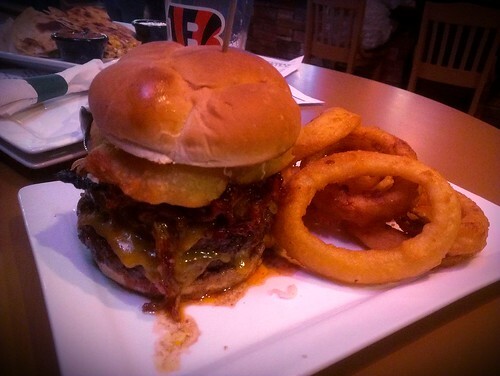 Thadd+Friends: Local's Sports Bar & Grill, part two. Local's Sports Bar & Grill, part two. 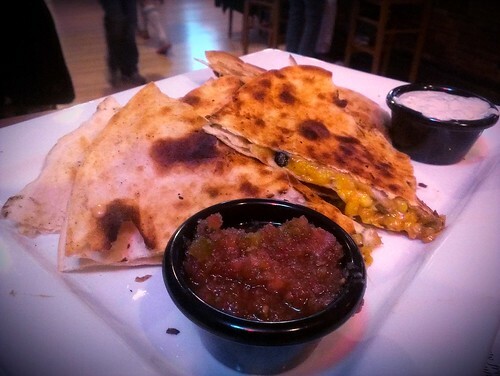 order Local's Signature Quesadilla. It was huge. Definitely enough for two to enjoy. 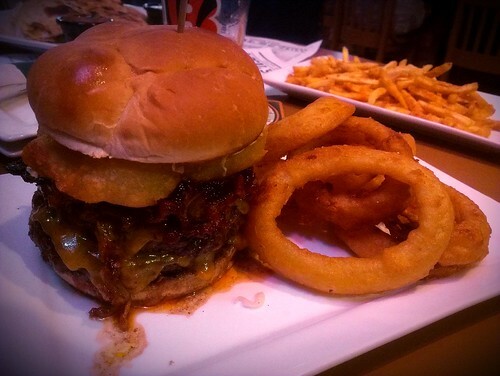 onion ring, a helping of their carnitas and cole slaw. OMG. It was ginormous. My children would love these foods after spending much of their time wearing their roller blades. Actually, I enjoy eating here too. I love just about any sports bars. Lately more and more sports bars allow only e-cigarettes into their establishments. I was in luck with e liquid uk as I am an e-cigarette smoker.